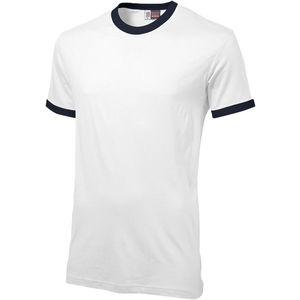 T-shirts remain the most popular promotional clothing item as it is a great branding opportunity to the front and back. 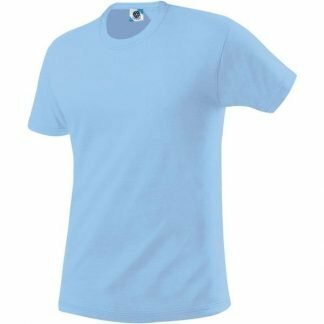 Here at All In One Merchandise, we provide a wide variety of t-shirts to cater for all styles and budgets. 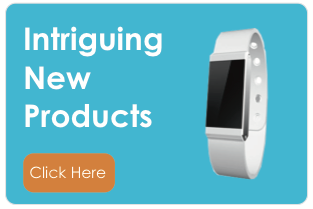 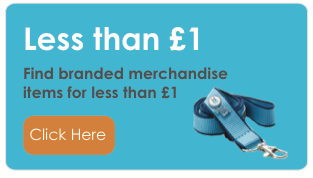 It also offers a great value for money and is something your customers will use multiple times. 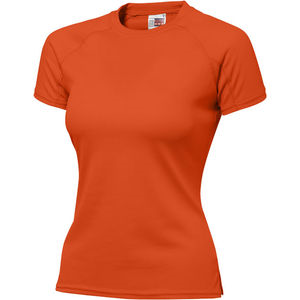 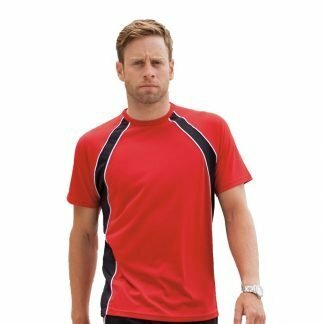 We offer cheap promotional t-shirts, branded long sleeve, short sleeve to specialised sports t-shirts. 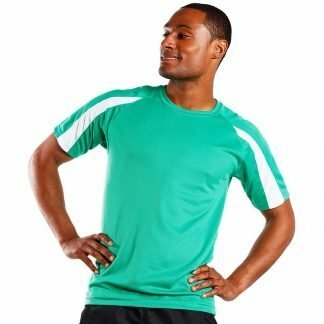 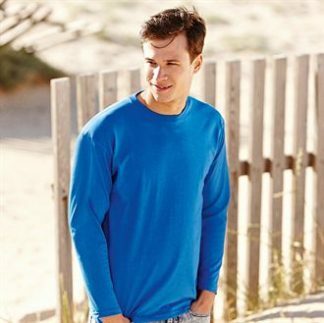 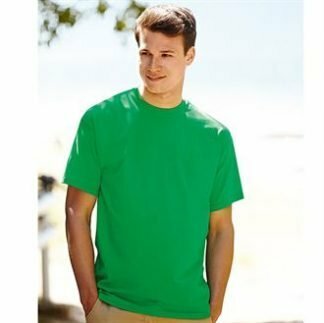 With low minimum order quantities and quick turnarounds, they’re a firm favourite with brand owners as a cheap but effective garment to promote their brand. 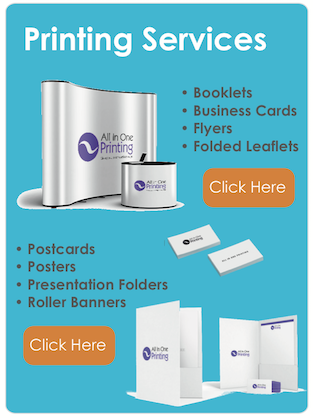 Brands can also customise their product with any logo or print.